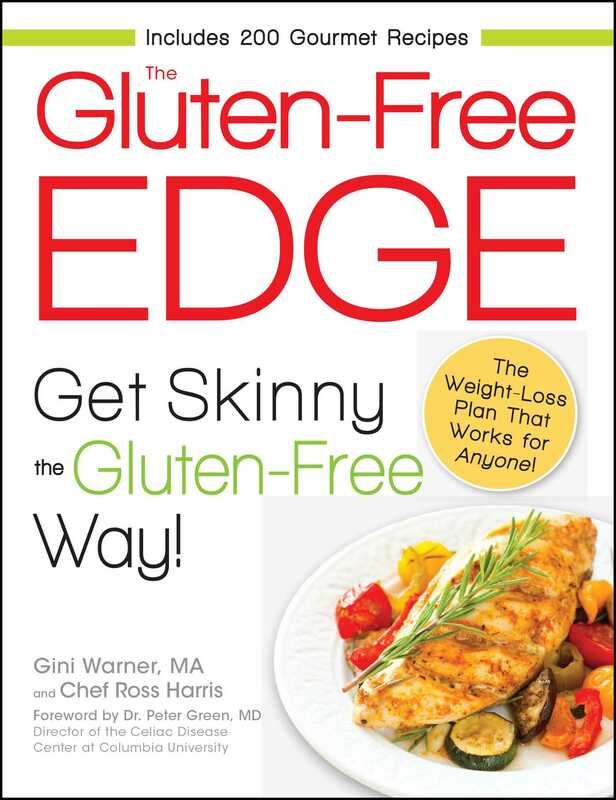 Get Skinny the Gluten-Free Way! It's true! A gluten-free diet can help you shed those stubborn pounds for good--and you don't even have to have celiac disease to benefit. Gluten-filled foods can derail even the best-intentioned diets, but these gourmet recipes give you the edge you need to get the weight-loss results that last. Best of all, you don't have to give up the foods you love to get there!